The Board of Directors of the Harvard Club of the Research Triangle invites you to join us as we present our fifth annual Giduz Award for public service to Maestro Grant Llewellyn, conductor of the North Carolina Symphony Orchestra. 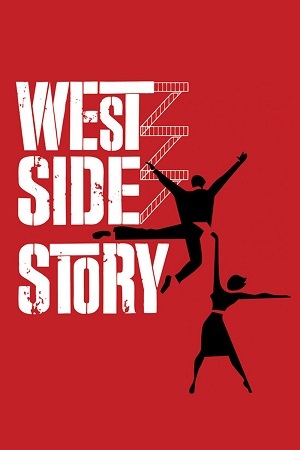 Join us for a reception with Maestro Llewellyn as we present the award and then celebrate one of the greatest films of all time as the North Carolina Symphony plays Leonard Bernstein's electrifying West Side Story score live, while the newly re-mastered film is projected on the giant screen in high definition. The Giduz award is presented to a North Carolina citizen who has demonstrated outstanding commitment to public service. Previous Giduz award winners include Bill Friday, Lawrence Wheeler, Mildred Council (Mamma Dip) and Hodding Carter III. Tickets may be purchased for both the reception and symphony or for the symphony alone. For additional information, contact Diane Donlon (program@harvardtriangle.org).